Club Disney, the dance party that took place in the Sunset Showcase theater, will have its last day of operation on February 6th. Disney has yet to announce the closure (and as such, we’re marking this a rumor), but Cast Members and other sources have been told of the change. 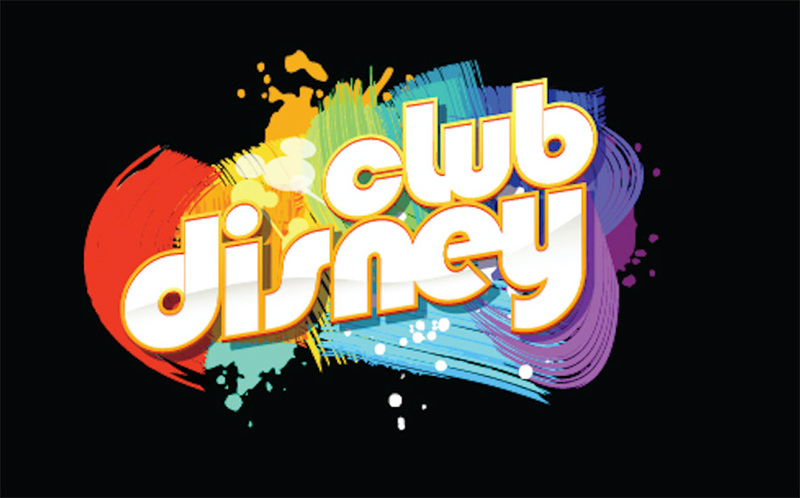 Club Disney could also come back as a seasonal offering according to the current rumor. Aside from my own personal opinions of the offering being quite terrible, Disney has maintained that the Sunset Showcase theater is a “flex space” and that it could hold a variety of offerings. An example of that is the well-received Club Villain takeover. Hopefully Disney will find a better use of this space moving forward.